Click on the link below to find your dancer’s show time for Saturday June 2nd. It is VERY important for all dancers to attend Dress rehearsal. The purpose of dress rehearsal is to make dancers feel more comfortable on stage and ready for the big show! 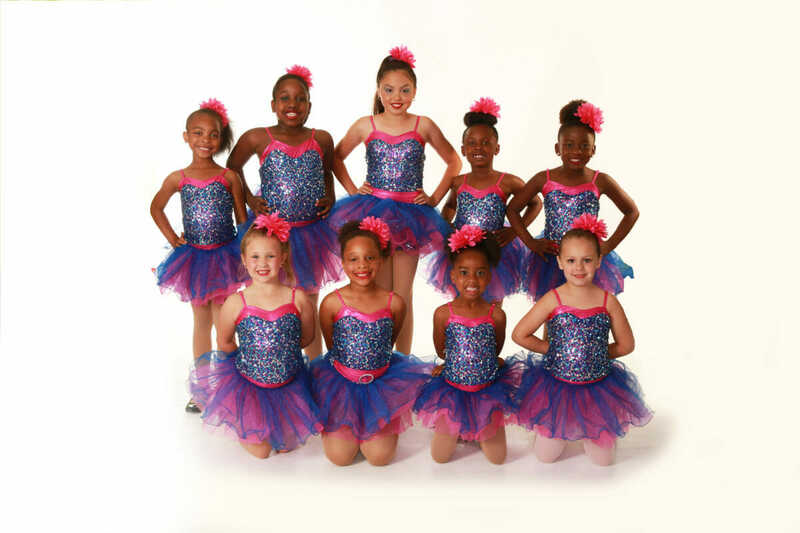 Please have your dancer at the theater dressed and ready to dance (costume on, stage make up and hair fixed) at least 15 minutes before your scheduled rehearsal time.